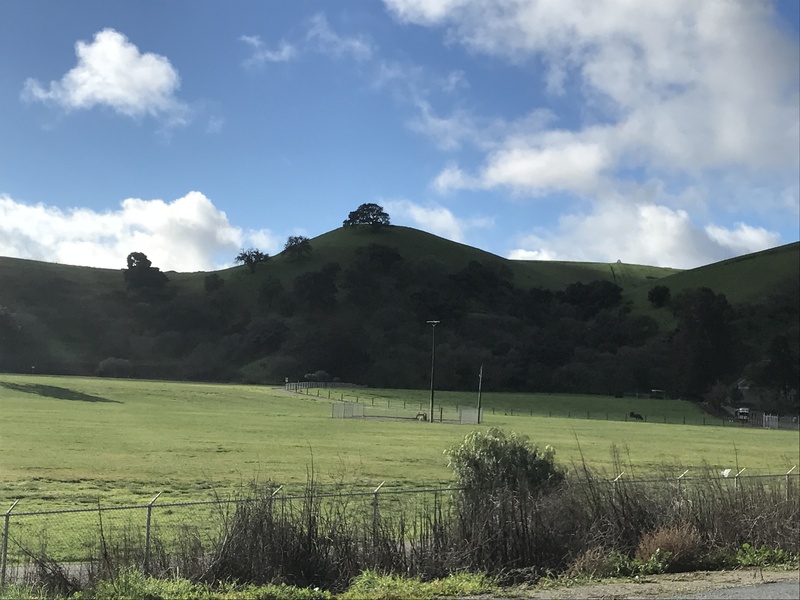 The City of Hollister staff has responded to critiques in the latest San Benito County Civil Grand Jury report regarding parks and recreation activities. The City of Hollister recreational responsibilities are currently assigned to two departments in the City. The Recreation Department is responsible for park facility rentals and recreational programming (e.g., adult and youth sports, summer programs, special events, special population programs, and volunteers). The Management Services Department is responsible for supporting the programming of the Recreation Department and for the infrastructure of parks and facilities (e.g., maintenance, improvements, and new park construction). Current staffing in the Recreation Department is set at two full-time employees responsible for all programming and event scheduling. They are assisted by part-time instructors, coaches, and officials. Park staffing in the Management Services Department is currently at one part-time and three full-time employees. They are responsible for 17 parks and 9 facilities. The Jury writes, “Based on Hollister P & R Meeting Minutes from 2014 to 2017, few residents have attended Hollister P & meetings.” Response: The City of Hollister agrees. Response: The City of Hollister agrees.The plan does not appear in the Recreation Department subset of the City’s website but rather featured on the City’s home page. There is no link for volunteers. Response: The City of Hollister respectfully disagrees and apologizes if our current practices are not clearly presented. Hollister has always offered an inclusive recreation program and prides itself on its ability to meet the needs of all participants in all programs. The City has never refused or been unable to accommodate a special needs participant. If there is specific programming not being offered yet in demand, we encourage requests to be made to the Recreation Department. 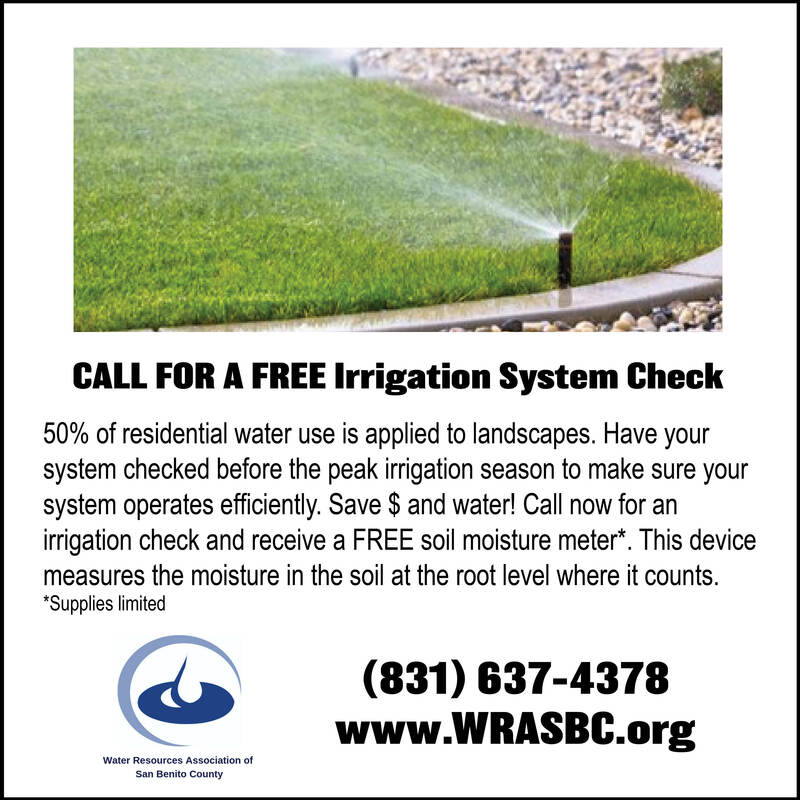 The Jury writes, “Advertising expense is costly considering the results.” Response: The City of Hollister is unable to provide a definitive response to this finding because key data points are not identified. Missing are: (a) the budget figure reviewed by the Jury; (b) the “results” cited in the finding; and (c) any analyses the Jury may have used to evaluate the correlation between advertising dollars and outcomes. The Jury writes, “There is a need to plant additional trees in all city parks.” Response: The City of Hollister agrees. 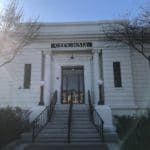 Response: The City of Hollister agrees and asserts with confidence that staff consistently pursue grant opportunities for which the City qualifies. Response: In past, the City pushed the Recreation Department Commission meeting start times to 7 p.m. but experienced similarly disappointing results of low turn-out. The City proposes a modification of the Jury’s recommendation by starting the meetings at 6:30 p.m., the same start time as the City Council meetings. And while the City website does not support department-level calendars, we can post the year-long meeting schedule and cancellations on the BenitoLink calendar. Chapter 7 (pages 127-142) in the Hollister Park Facility Master Plan enumerates a comprehensive list of possible funding sources. While not every option is actively viable, below is a status update on the City’s work in this area. Development Related Financing Agreements – City currently requires agreements. Special Financing Districts (SFD) – City currently requires for all new developments. 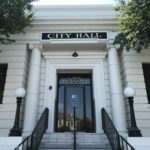 Bonds and Tax Measures – City continues to explore this option. Programming and Fees – City currently collects fees for services. Community Partnerships – City prioritizes partnerships whenever they are available and will continue to search for more opportunities. 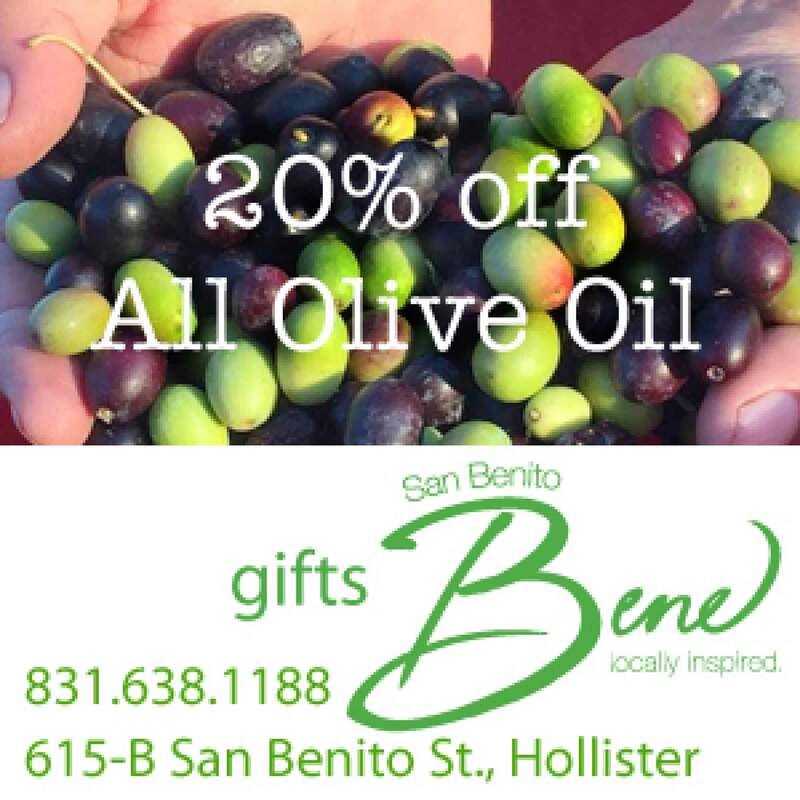 Currently the City of Hollister Maintains partnerships with both the Hollister School District and the San Benito High School District for expanded recreational opportunities for the citizens. Grants – City actively seeks grant funding as a regular course of business. The City of Hollister has effectively used grant funds to replace or improve the playgrounds at 4 facilities to date. 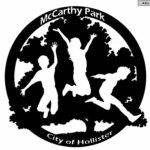 Additionally, the City of Hollister has received 2 very large grants for facility development at McCarthy Park and in the River. Crowdfunding – City continues to explore this option. Public-Private Partnerships (P3) – City remains on alert for opportunities and is in the preliminary stages of examining this option for a project in the 19-20 Budget years. Friends of Parks” Programs – City continues to explore this option. Parks and Recreation Foundation – City continues to explore this option. Statewide Bond Acts – City continues to explore this option, it is yet to be determined how the recently passed state park bond will impact the City. Transit/Road Funds – City remains on alert for opportunities. Fundraising Efforts – City continues to explore this option. Sale or Lease of Surplus Lands – City continues to explore this option. 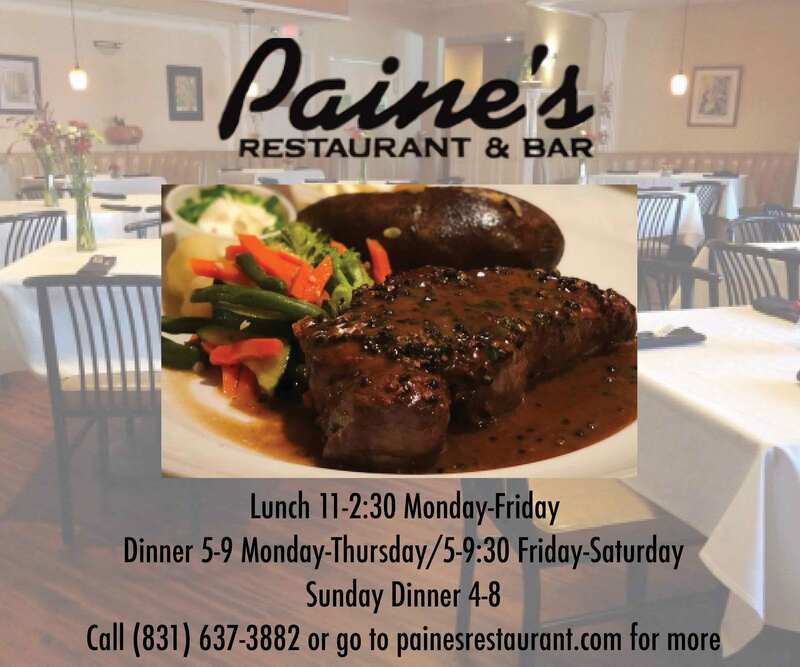 Local Joint Use Partnership – City remains on alert for opportunities. Naming Rights – City could explore this option but first must review current City policy which prohibits the purchase of naming rights. 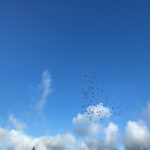 Open Space and Conservation Easements/Mitigation Banking – City remains on alert for opportunities. Donations and Transfer of Ownership – City remains on alert for opportunities. The recommendation to organize fundraising volunteers requires further analysis. As a first step, this topic might be reviewed by the volunteer members of the Parks and Recreation Commission. An agenda item will be added to a Commission meeting to be held on August 28, 2018, the results of which will be reviewed by the City Manager before December 6, 2018 (a timeframe that does not exceed six months from the date of publication of the Grand Jury report). Response: The recommendation is already in play. Hollister has always offered an inclusive recreation program and prides itself on its ability to meet the needs of all participants in all programs. The City has never refused or been unable to accommodate a special needs participant. If there is specific programming not being offered yet in demand, we encourage requests to be made to the Recreation Department. 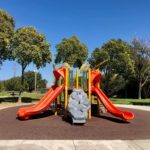 The most recent structures installed at Calaveras Park, Park Hill, Valley View Park, and planned improvement for McCarthy Park exemplify the City’s commitment to inclusive play areas. Shade structures offer passive recreation options for senior citizens, also candidates for special attention and inclusion. It is possible the Jury envisioned programming specifically for groups of individuals with mental or physical challenges. 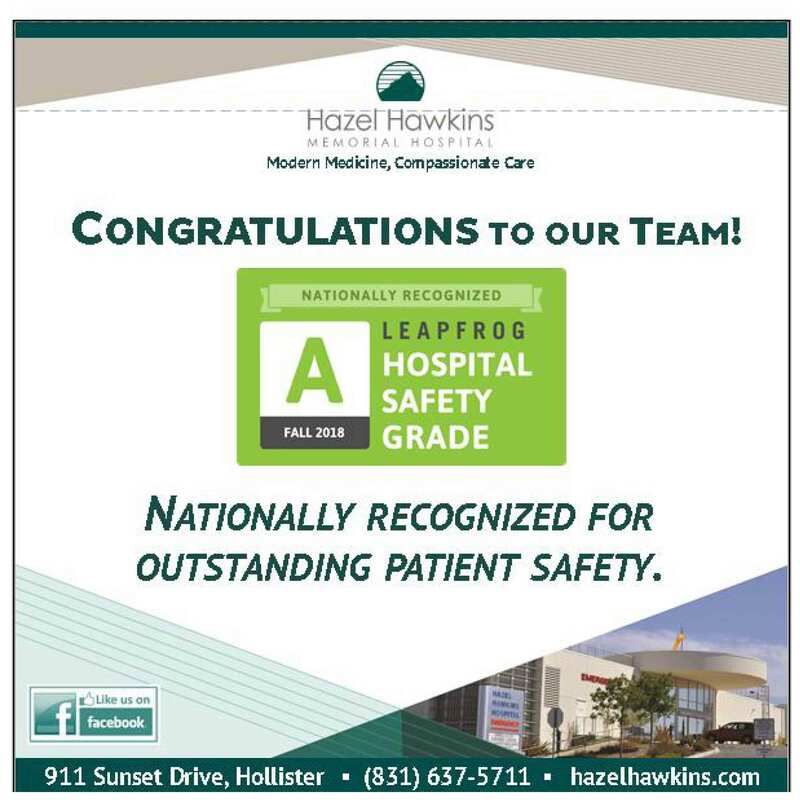 While ideal, such programming is currently beyond the budget and expertise of the City that defers to San Benito County and community At non-profits (e.g., Hollister Special Olympics and Jóvenes de Antaño). If sufficient interest in this programming exceeds available resources, the item can be reviewed for future budget cycles. Response: Managing park trees is a year-round task; trees fall, die, or create hazards and so are monitored regularly. 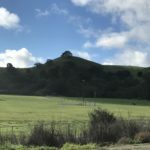 Plans for new plantings are underway, and the Jury’s recommendation can be fully implemented now that the Hollister Park Facility Master Plan is in play. The Plan provides ample but general guidance about trees for aesthetics and shade, especially now that there is much public awareness about the dangers of over exposure to sun. In planning for each park, the City will thoughtfully integrate the Jury’s recommendation, the master plan, and other variables, for example, type of soil, the need for open space for active and passive recreation (sports, kite flying, etc.). The recommendation to plant park trees with community volunteers requires further analysis. While the image pulls at the heart strings, there are challenges from a government agency’s point of view. For example, recruiting and managing volunteers requires staff time that may not be available in our small city with a lean staff. At some parks, tree planting may only involve a few trees that can be handled by one employee. Most important is the risk involved when eager volunteers, with good intentions, cause damage or worse. With these challenges in mind, the Management Services Department has completed one tree planting project with volunteers and is currently in the planning stages for a series of others.